VATICAN CITY (CNS) — Spirituality is “the backbone” of Christian family life, and it must be encouraged and nourished, especially when it is threatened by a culture focused on making money and having the latest modern conveniences, said Indian Cardinal Baselios Thottunkal. 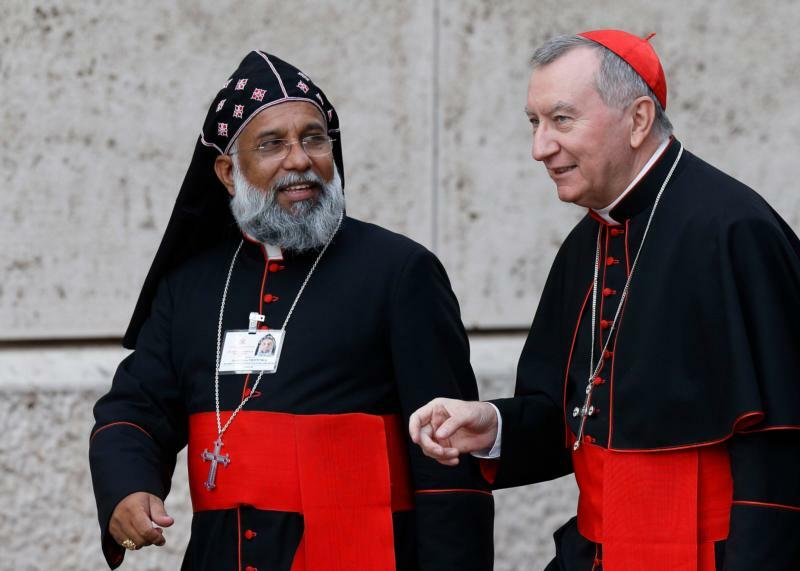 The cardinal, major archbishop of the Syro-Malankara Catholic Church, said he is grateful that Christians in India have held on to their spiritual and cultural tradition of strong family life, and he was proud to share that with other members of the Synod of Bishops on the family. The variety of spiritual traditions and cultures within the universal Catholic Church is not something to fear, the cardinal said, but an opportunity to share for the benefit of all. “The Catholic Church is a beautiful blend of the Western and Eastern traditions, and also the various cultures, the countries, they can offer positive solutions to the issues which we have in common,” he said. “Why should we be worried? Why should we be anxious?” the cardinal said. Contributing to this story was Robert Duncan at the Vatican.